Much to the dismay of his fans, Swiss riding great Cancellara (Fabian) has reportedly fractured his vertebrae in a serious crash at E3 Harelbeke championship in Belgium. He has been ticked off from Spring Classics given his severe condition. The 3 time champion of Flanders Tour & Paris-Roubaix met a tragic crash with a pool of fifty cyclists on cobbled Haaghoek region but the braveheart still strived to continue- and had to leave unfortunately after around ten kilometers. He was carried away by a Trek car. “Everything happened really fast”, stated Cancellara, struggling to come out of the shock of the crash. “Somebody slammed brakes & I had no way to move forward but right into it. I kind of flew over 2 riders & then ended up over a stack of bikes”, he continued. Cancellara’s scans revealed a couple of broken vertebrae which ruled out his chances at Spring Classics. “The X-rays have sadly confirmed worst: two vertebrae fractures at lower back which implies no question of spring campaign”, tweeted Trek Factory. Fabian’s absence at Spring Classic means a huge blow to his team (Trek) ahead of Flanders Tour which is on 5th April & Paris-Roubaix that is scheduled for 12th April. 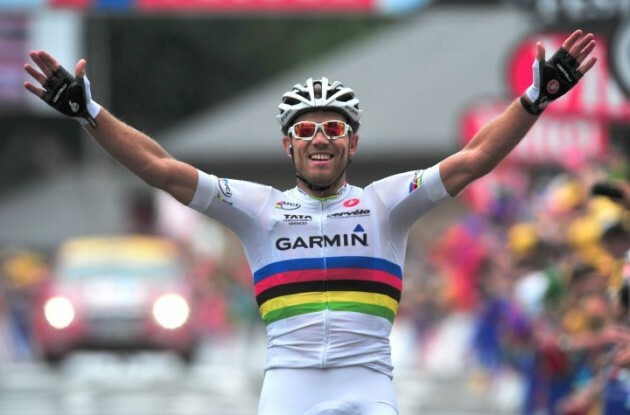 The Swiss great won Flanders Tour in 2010, followed by 2013 & 2014. 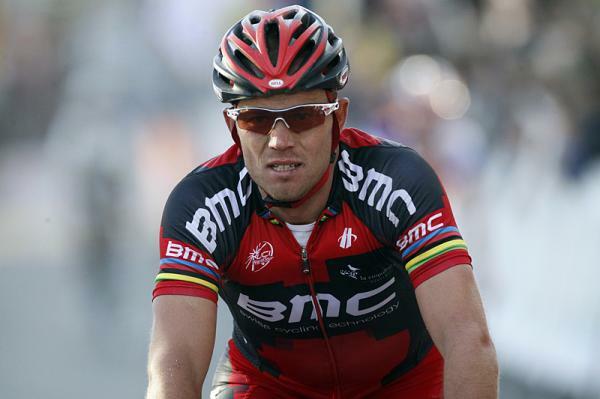 He won Paris-Roubaix first in 2006 & then in 2010 & 2013. Team Sky captain Geraint Thomas won the E3 Harelbeke championship in Belgium.